In the iconic sheep district of Hay in the Riverina, Mungadal Station has been breeding Merino sheep since the 1840’s. At 1.5 million hectares Davenport Downs is both Paraway’s biggest property and the largest cattle station in Queensland. Pier Pier is a 31,603 hectare aggregate of five original property holdings. It is a mix of enterprises; including sheep, trade cattle and cropping. EMPLOYMENT Join us! We are currently hiring for a number of positions on our Stations. Paraway Pastoral Company Limited (Paraway) owns and operates large-scale sheep and cattle enterprises across Australia. Beginning with its purchase of the historic Riverina sheep stud “Pooginook” in 2007, Paraway has grown to become one of the largest pastoral land owner/operators in Australia, with a total combined land holding of over 4.4 million hectares. To date, Paraway has purchased in excess of 30 properties and has aggregated these into 23 pastoral businesses. 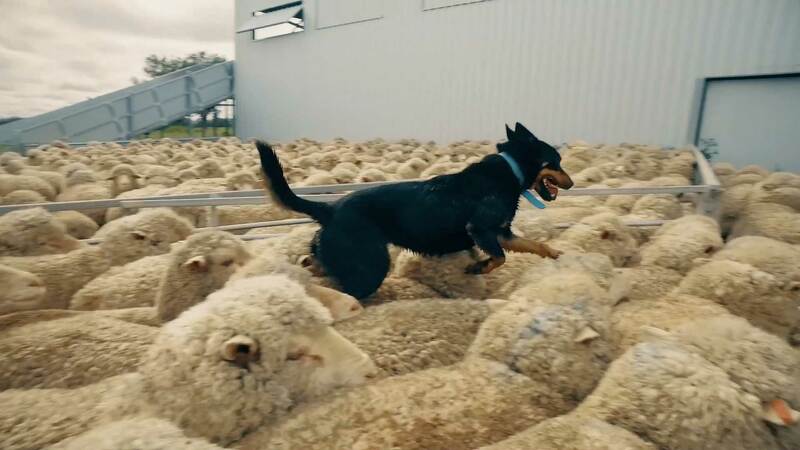 The company has the capacity to run over 200,000 cattle and 240,000 sheep across its portfolio, as well as a mixture of dryland and irrigated cropping.